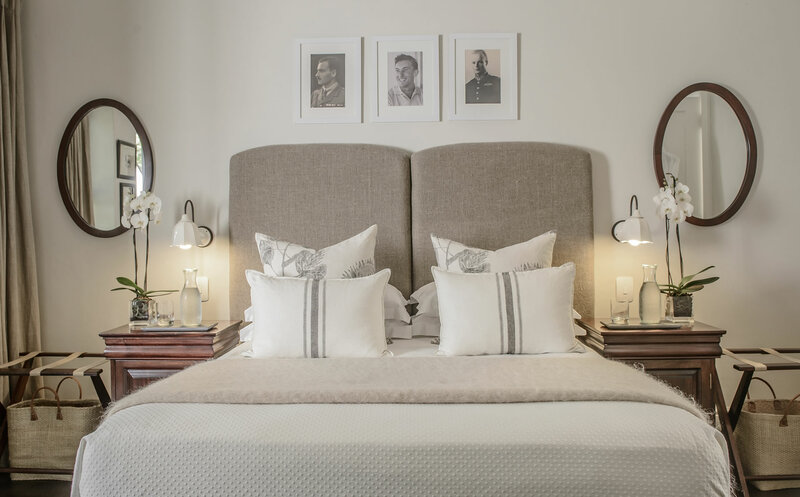 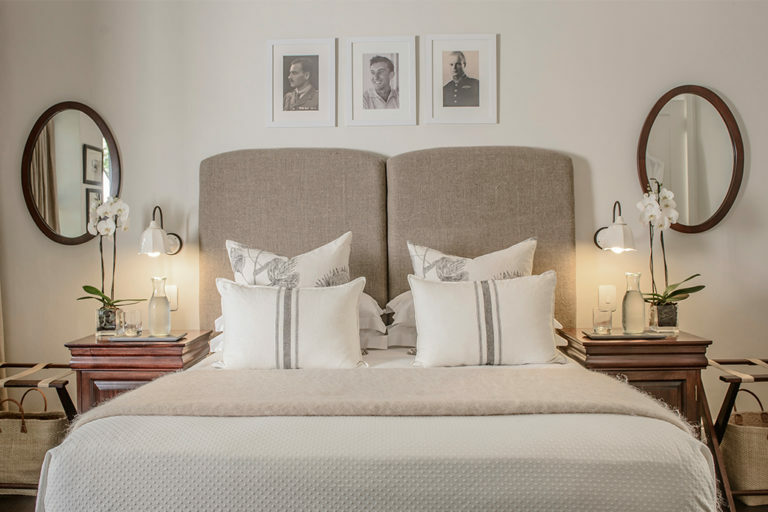 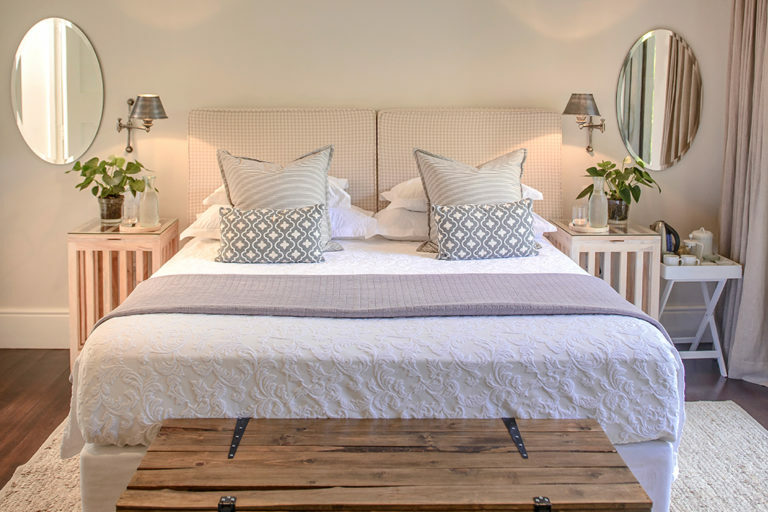 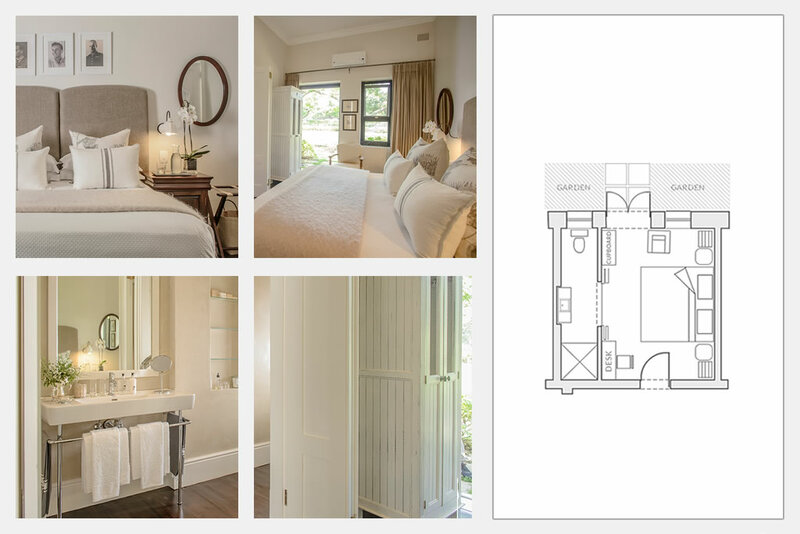 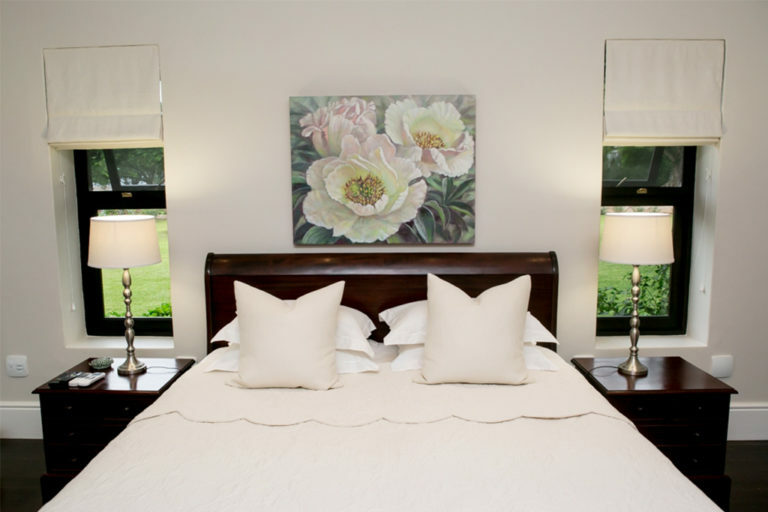 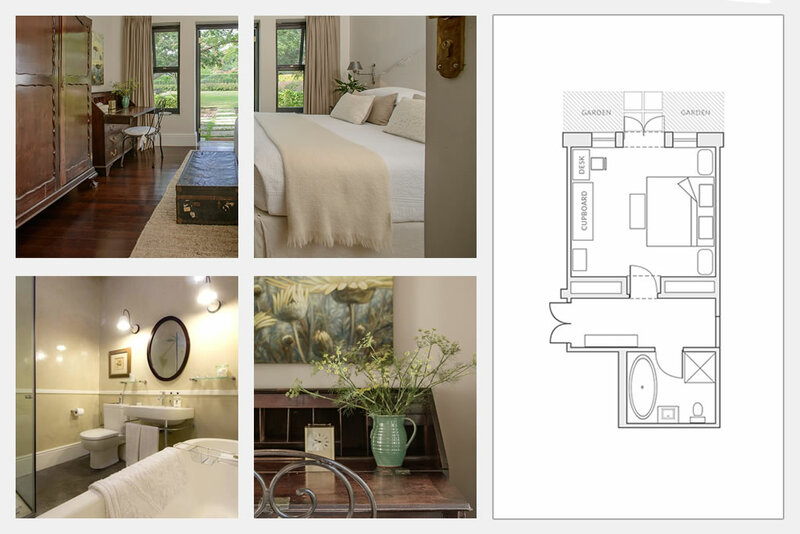 The genuine care and attention of your hosts extends to every detail in the homestead’s six elegant bedrooms. 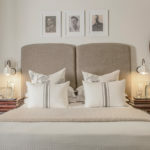 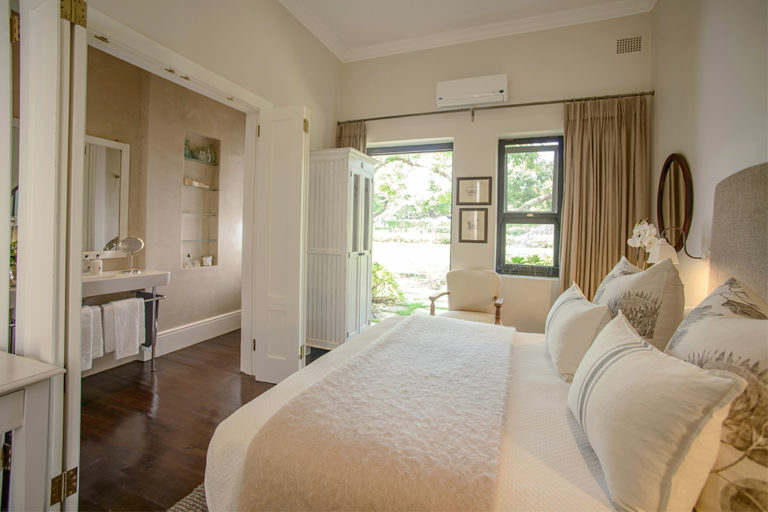 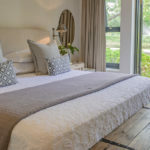 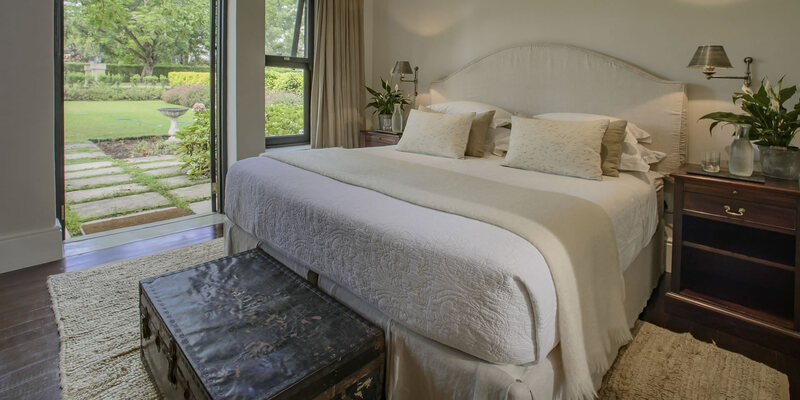 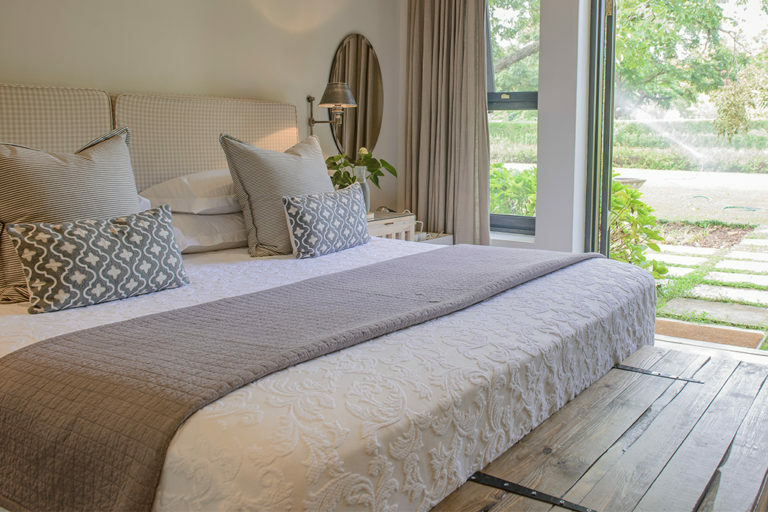 Each room is stylishly decorated offering you all the modern comforts within a tranquil setting, surrounded by Torburnlea’s lush gardens and the unique Lowveld environment. 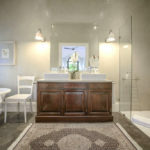 Included in all guesthouse rooms Air-conditioning and overhead fans | Tea/coffee trays with filter coffee plungers, fresh milk and Stanford’s homemade rusks | Access to an honesty bar | Laptop safe | Hairdryer | Luxury bath sheets and towels | Locally handmade soap, hand and body cleanser, lotion and shampoo | Gowns and disposable slippers | Hot water bottles | Mosquito repellent | International plug | Room torch | Laundry service | Percale sheets | Down king / standard pillows | South African Mohair or pure cotton bed throws | Electric blanket and feather free pillows on request. 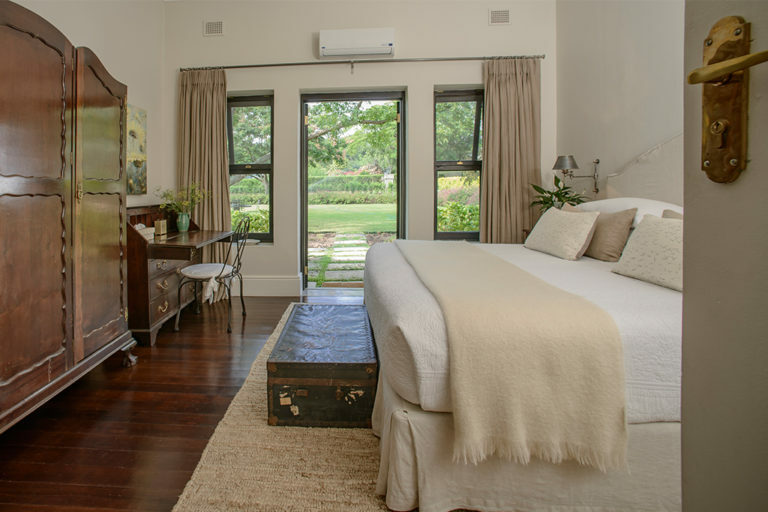 Spacious with high ceilings, Room 1 was the main bedroom of the original homestead. 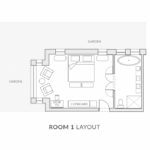 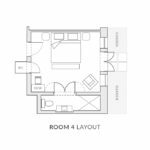 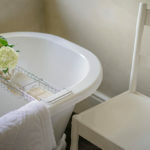 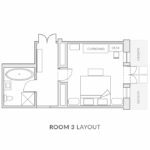 It has a mahogany king size extra-length sleigh bed and a full ensuite bathroom with a freestanding bath as well as an overhead and hand shower. 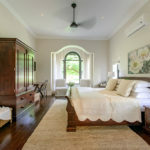 Business travellers will appreciate the desk and flat screen TV, while those with more leisure time will enjoy spending an afternoon with a good book in the bay window overlooking the magnificent flamboyant tree. 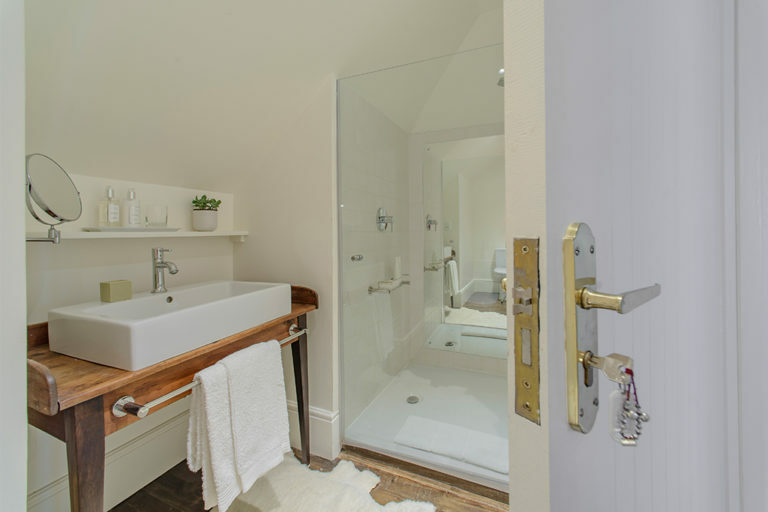 This cosy room has a queen size bed and double wooden shutter doors that lead into an ensuite bathroom with a wall-mounted shower (that can be used as a hand shower) and beautiful ceramic basin. 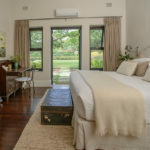 Double doors open out into the garden, to a small paved area with an outdoor table and chairs for early morning bird watching with a cup of coffee and Standford’s homemade rusks. 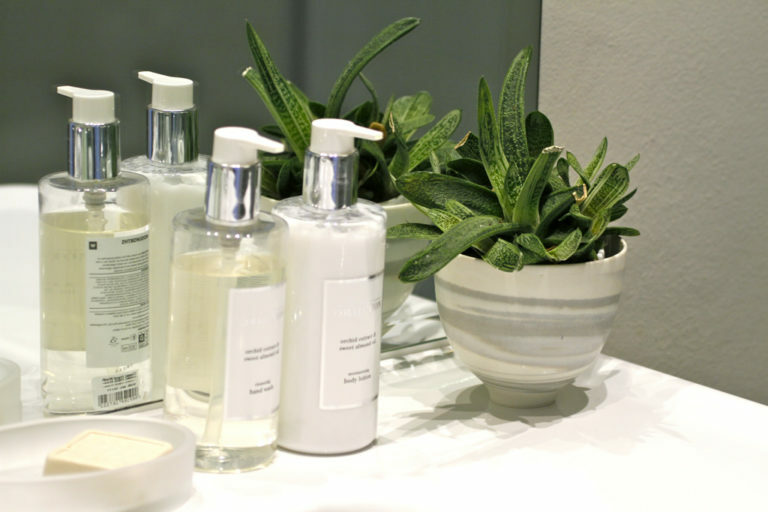 Business travellers can prepare for meetings at the desk in the room. 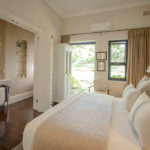 A spacious room with high ceilings, beds in Room 3 can be configured as king or twin. 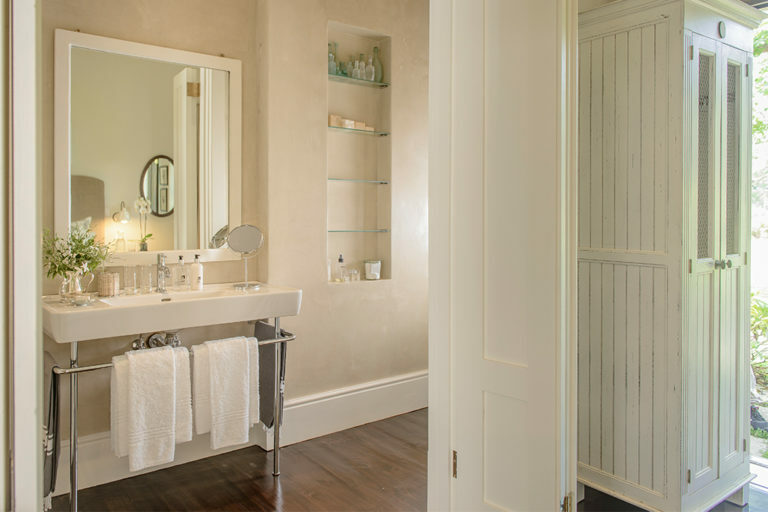 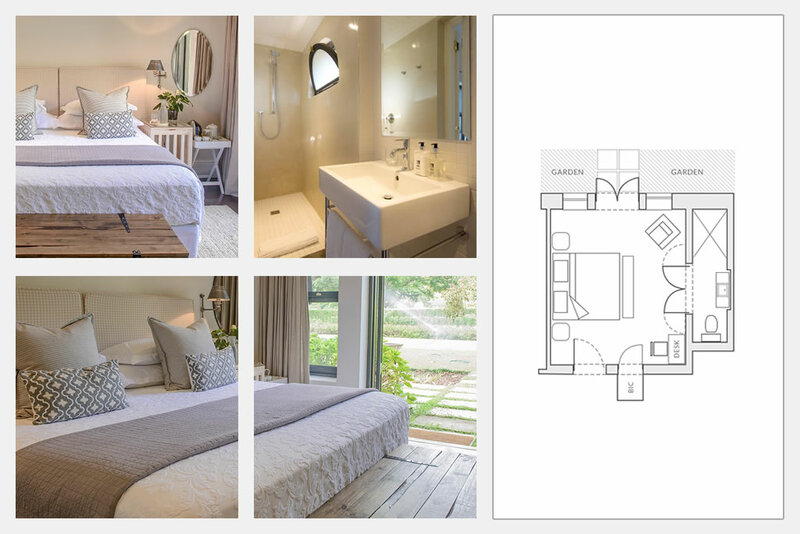 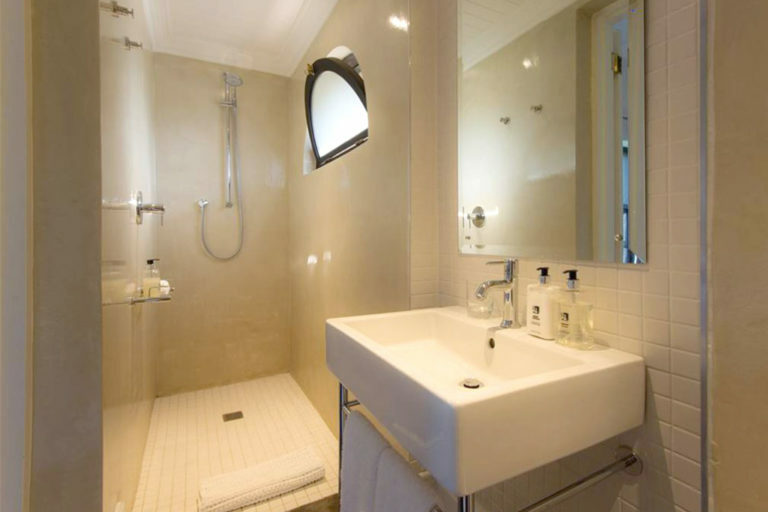 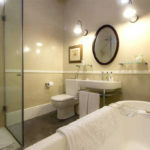 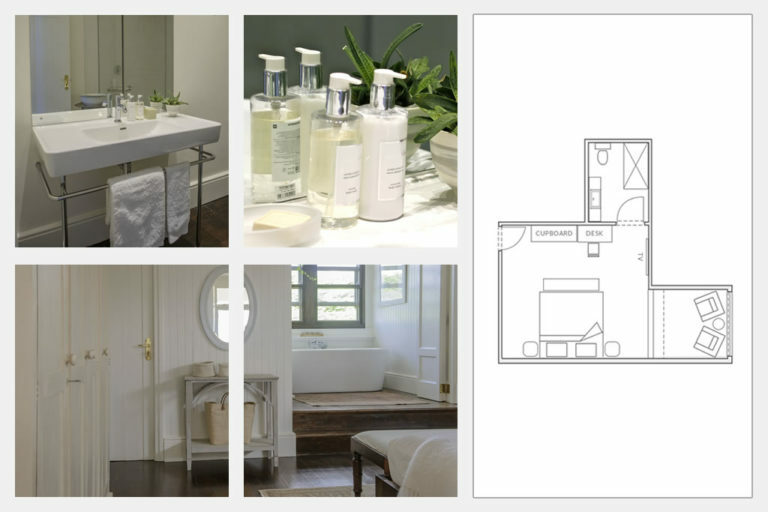 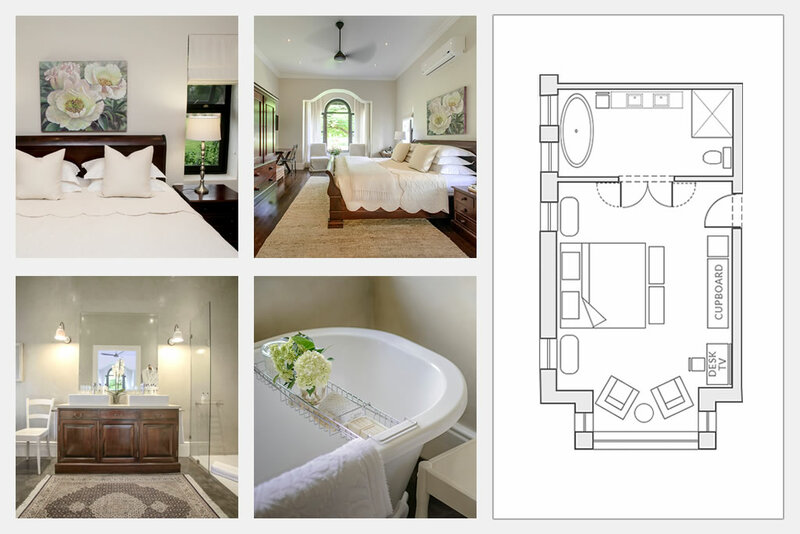 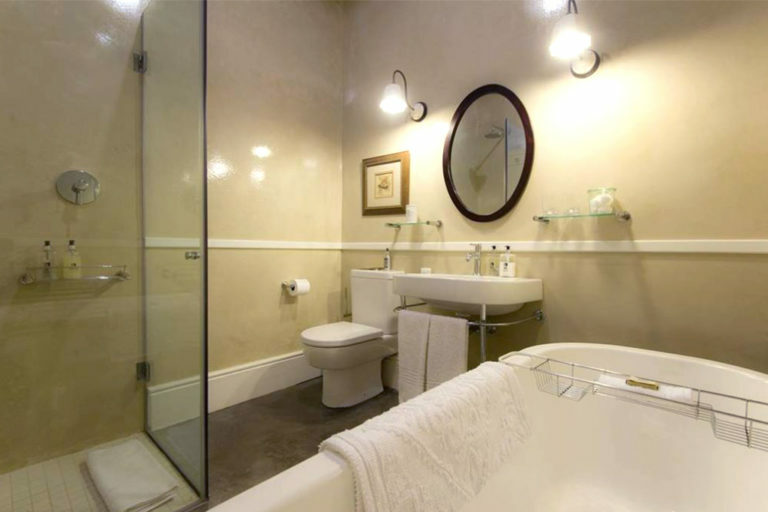 A private anteroom joins the bedroom and the full ensuite bathroom with freestanding bath and overhead shower. 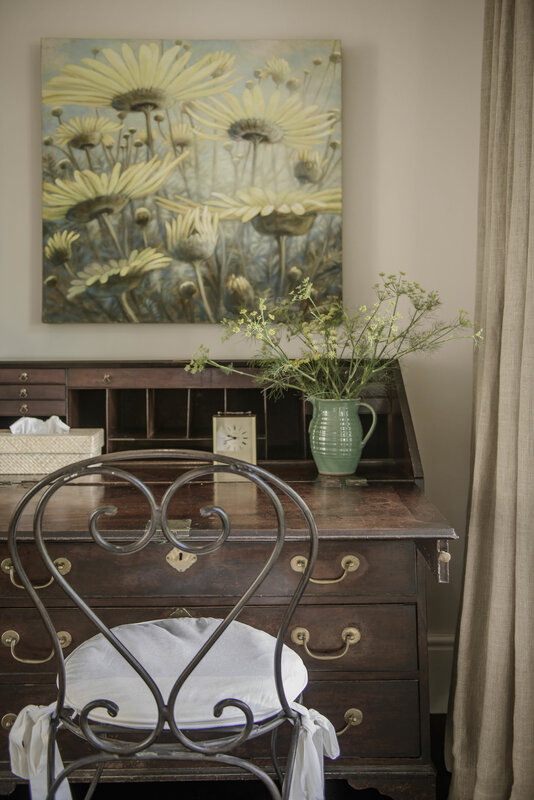 Business travellers will appreciate the desk to catch up on emails after a long day. 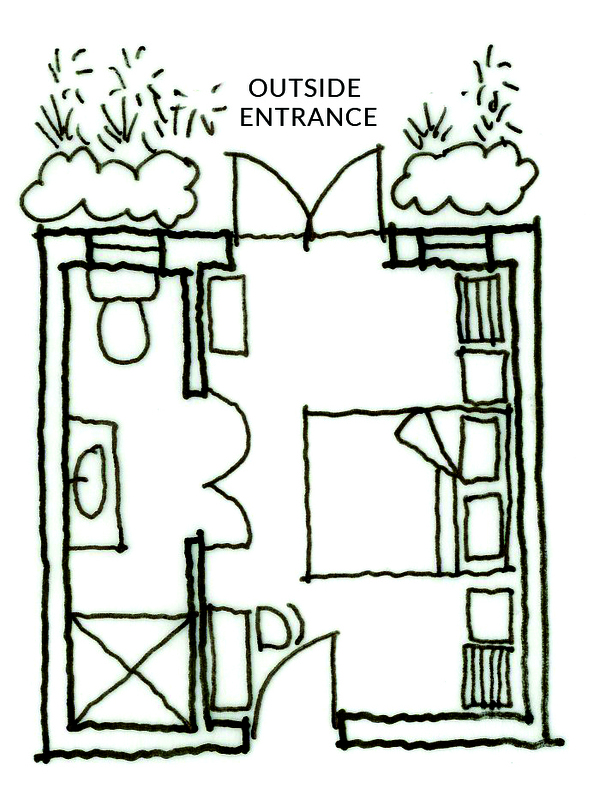 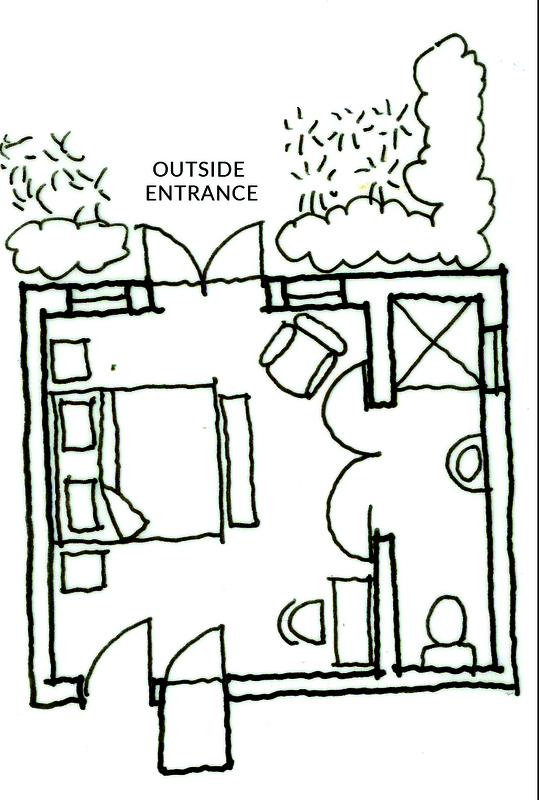 Double doors open out into the lush garden, to a small paved area with an outdoor table and chairs. 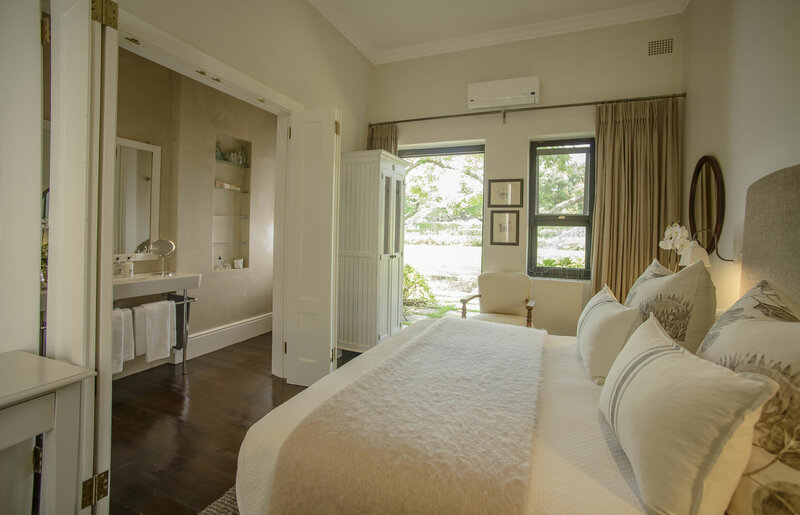 Room 4 is calm and spacious with high ceilings and beds that can be made up as king or twin. 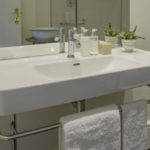 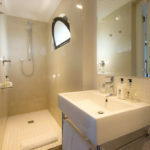 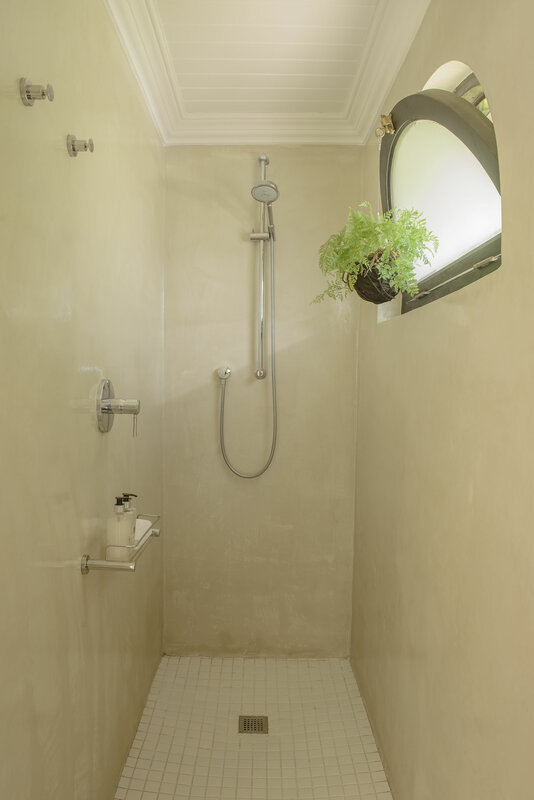 The ensuite bathroom has a large wall-mounted shower (that can be used as a hand shower) and an attractive freestanding basin. 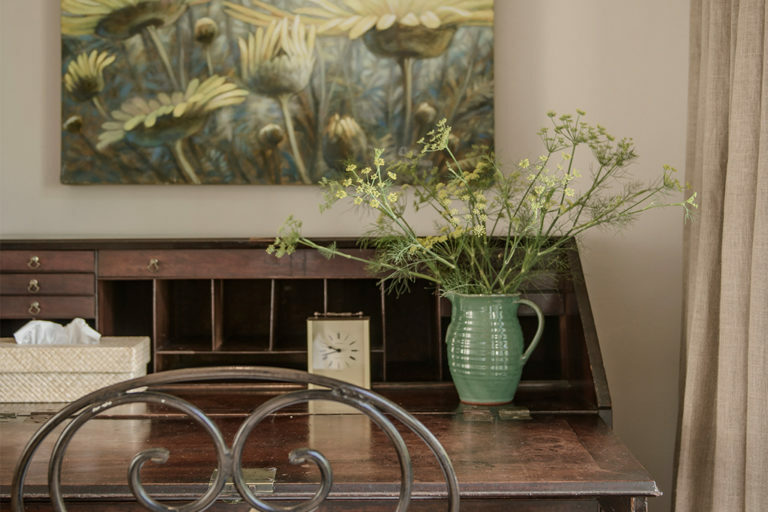 Guests can enjoy sitting at the table and chairs in the garden after a long day with a gin and tonic, or catching up on news from home at the desk in the room. 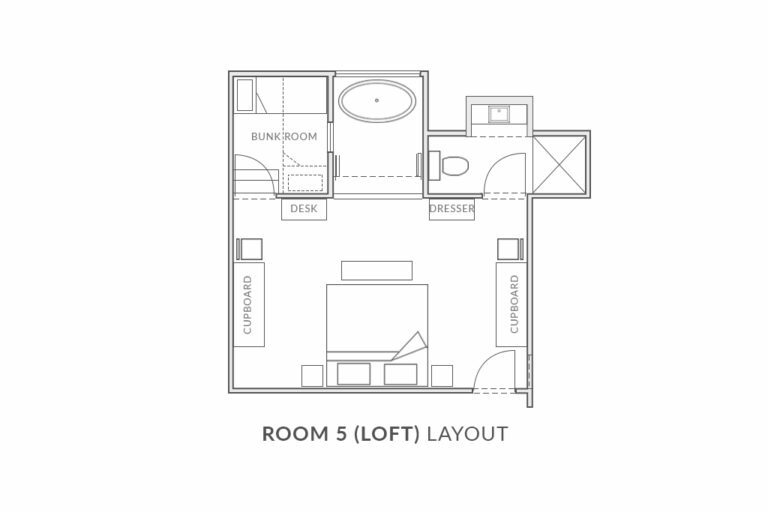 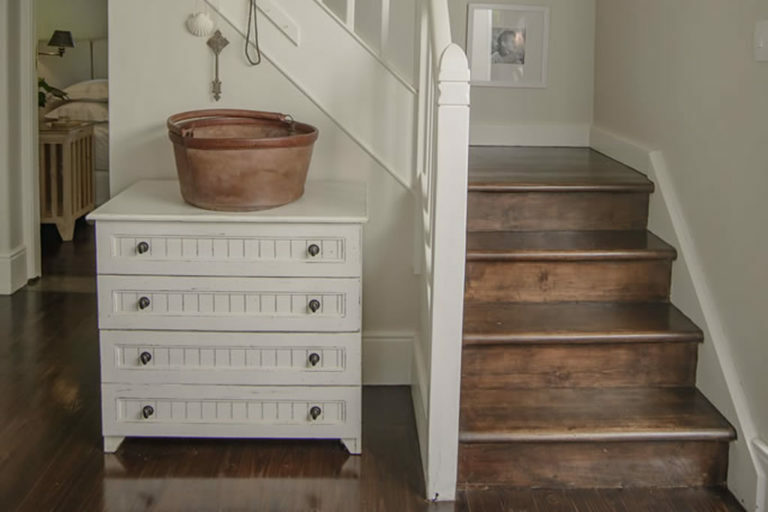 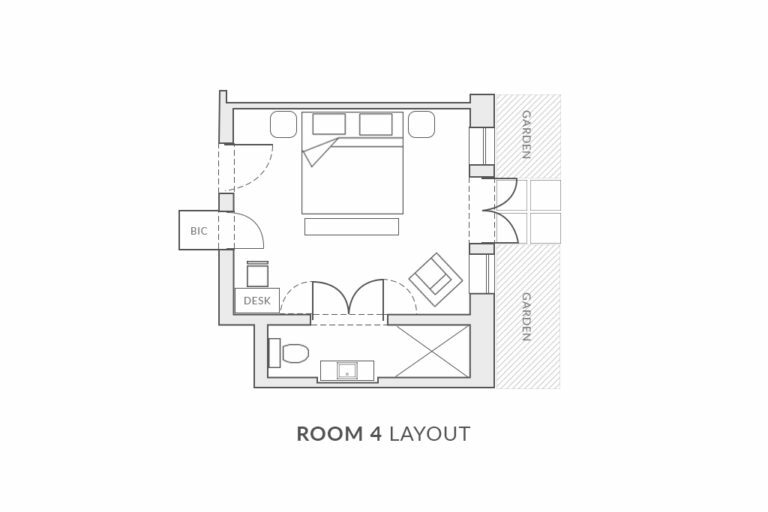 Room 5 is a gorgeous tongue and groove loft room up a wooden staircase. 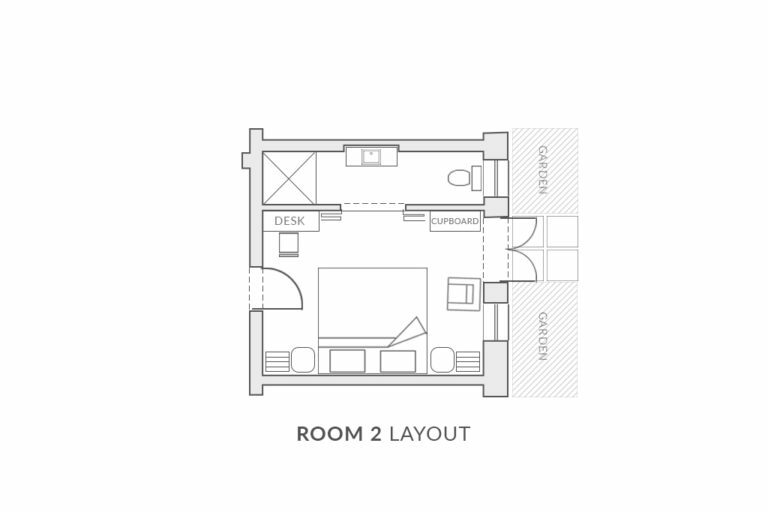 Beds can be configured as king or twin and a small adjoining attic room can sleep two in bunk beds. 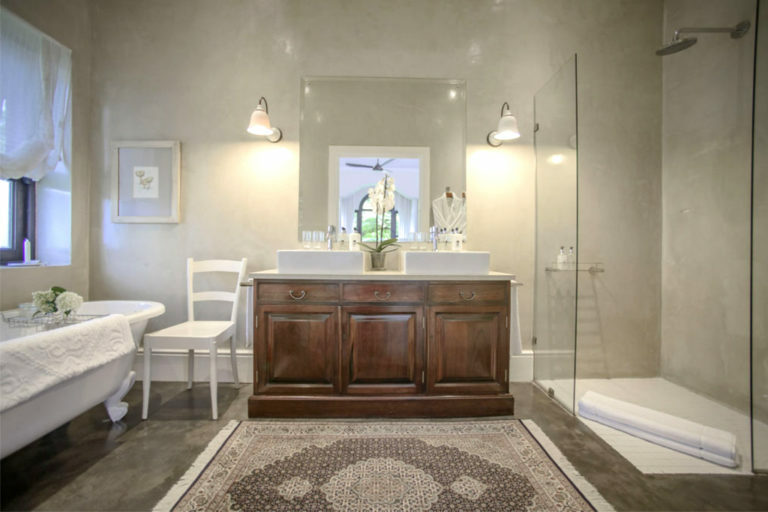 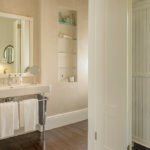 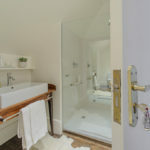 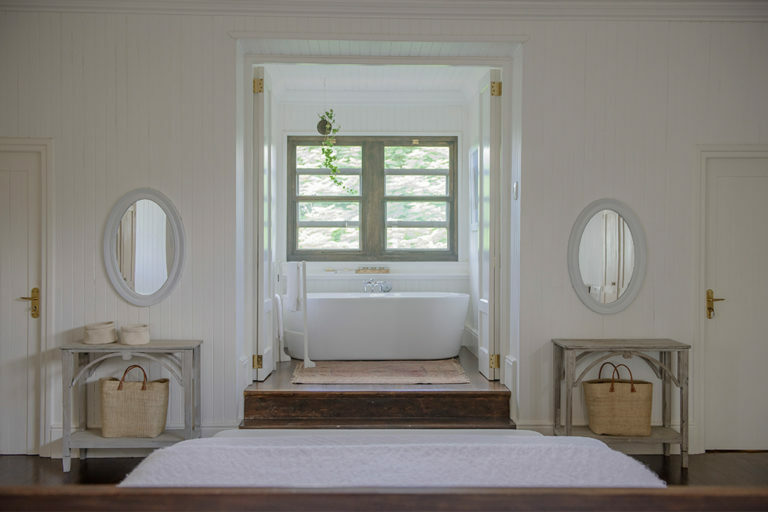 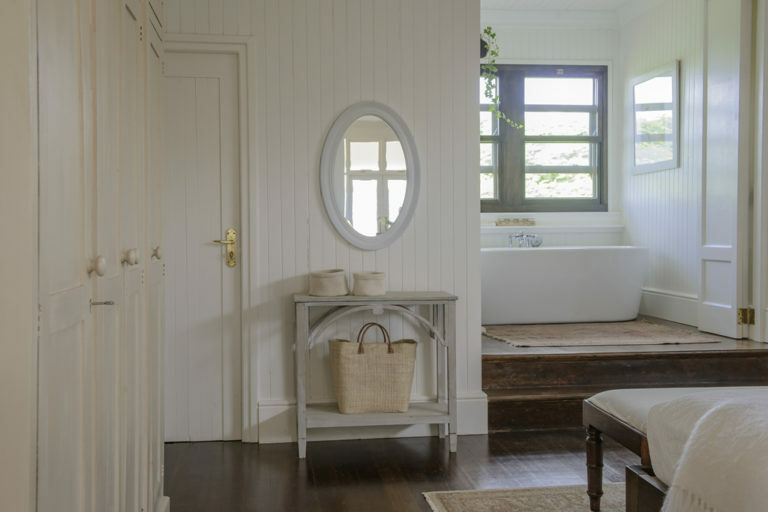 Double shutter doors open into an alcove with a freestanding bath looking out into the lush tree canopy, with a shower located in the ensuite bathroom. 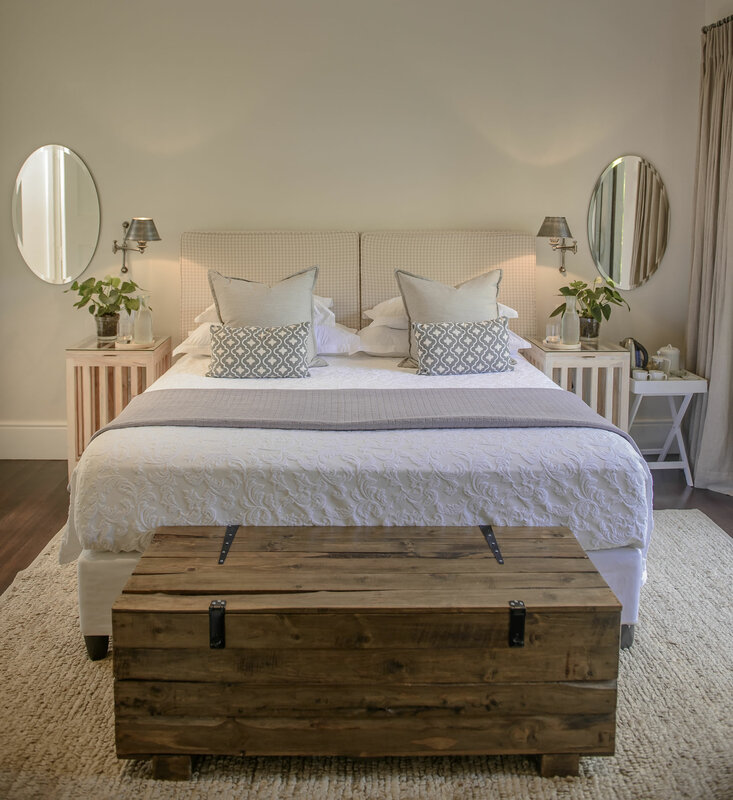 Two wardrobes and dressing tables ensure that you can have a “his” and “hers”. 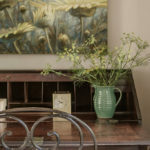 The desk offers a work area if required or a space to catch up with family and friends back home. 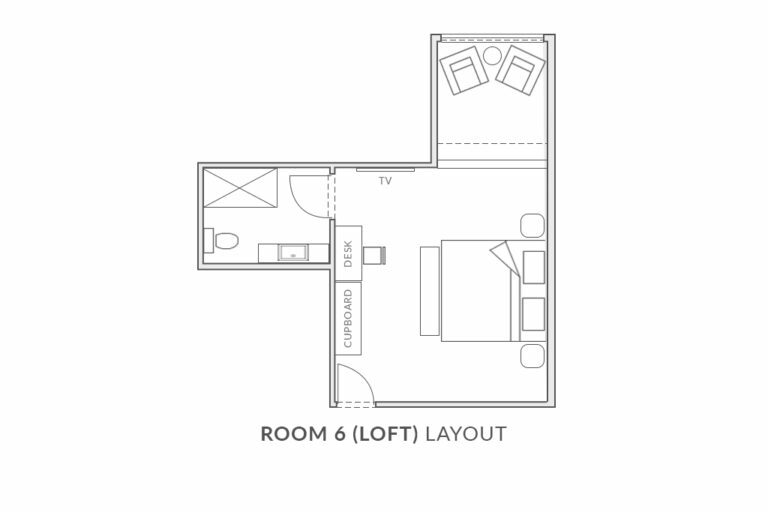 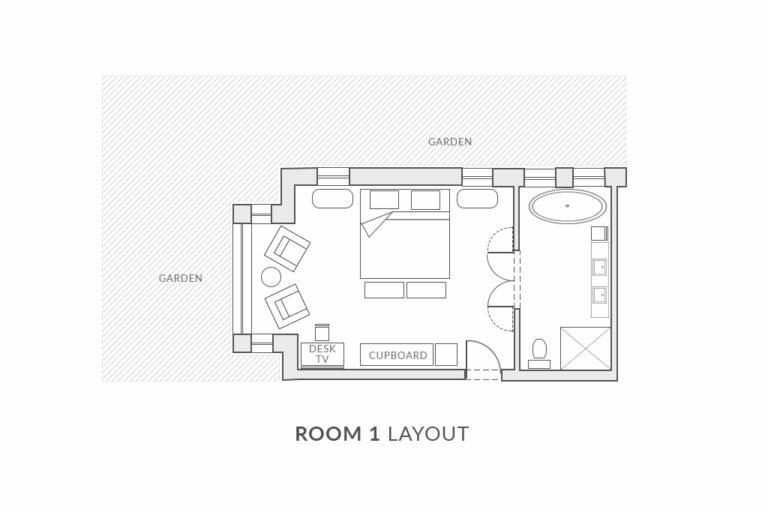 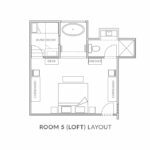 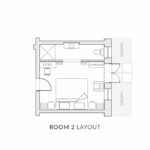 There is access to an attractive shared facility in the loft with a kitchen sink, microwave and bar fridge. 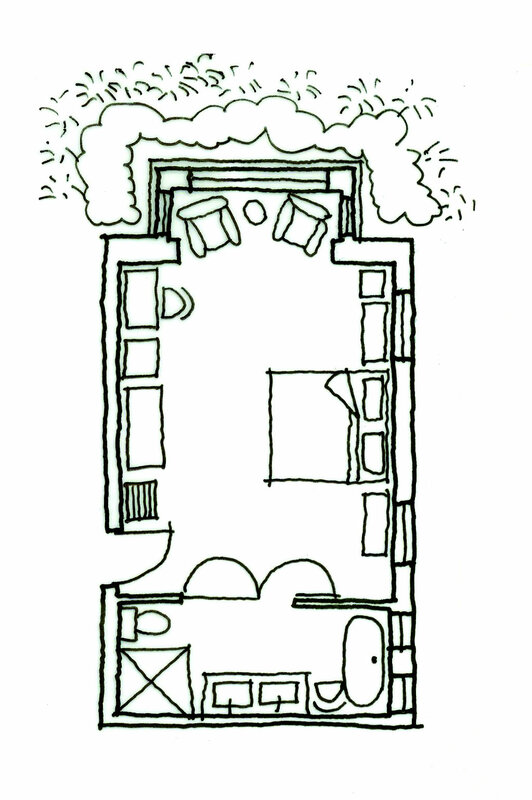 Regret no cooking facilities. 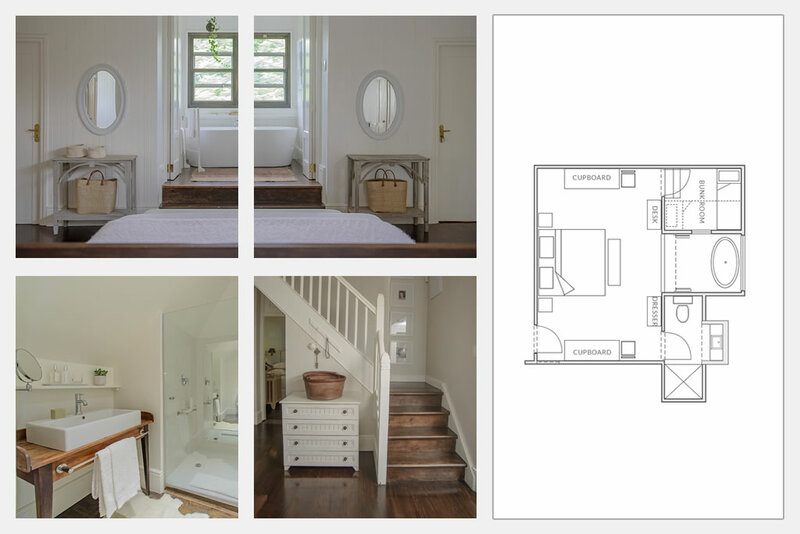 Decorated with an air of freshness, Room 6 is our second attractive tongue and groove loft room up a wooden staircase. 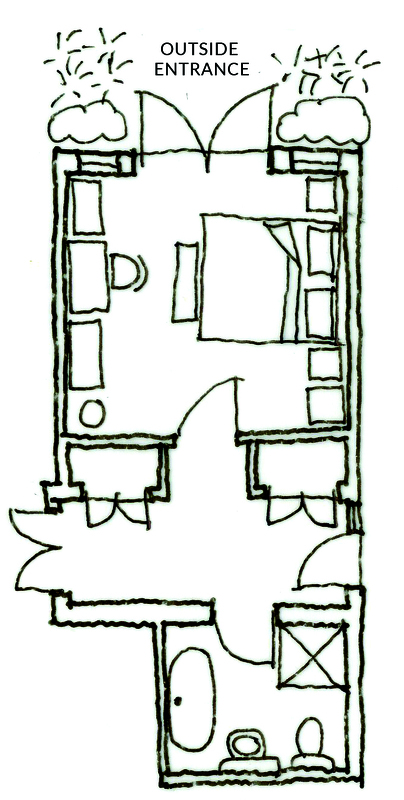 Beds can be configured as king or twin. 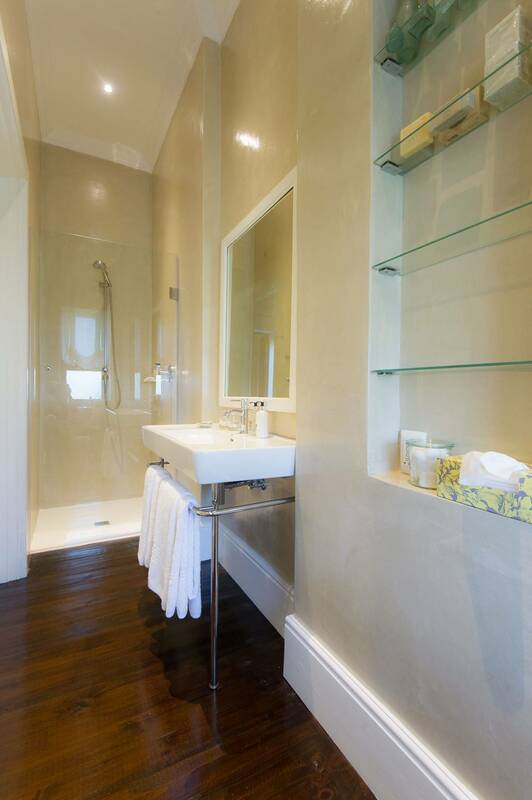 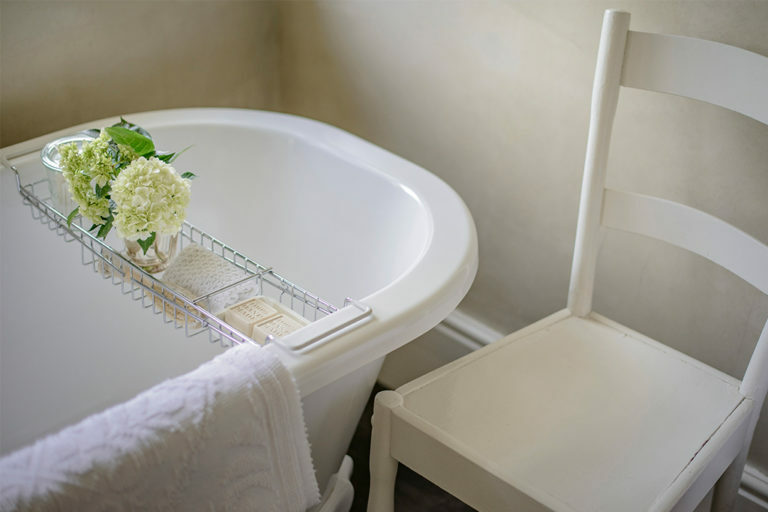 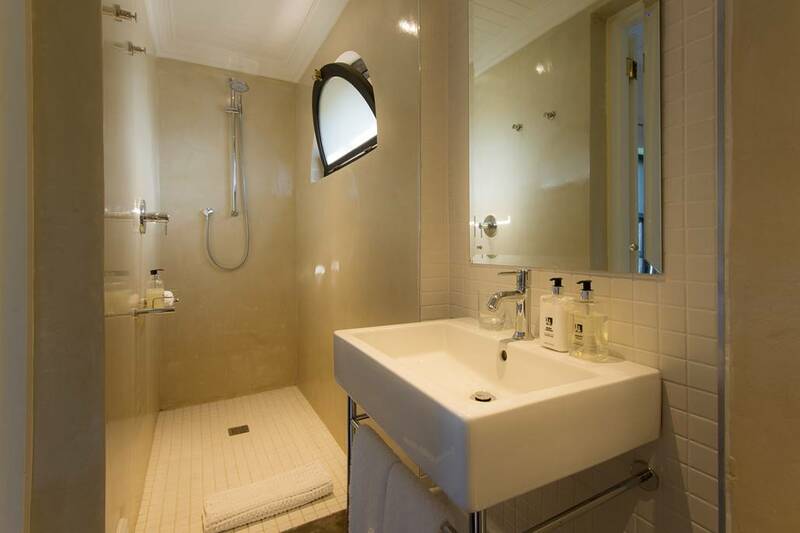 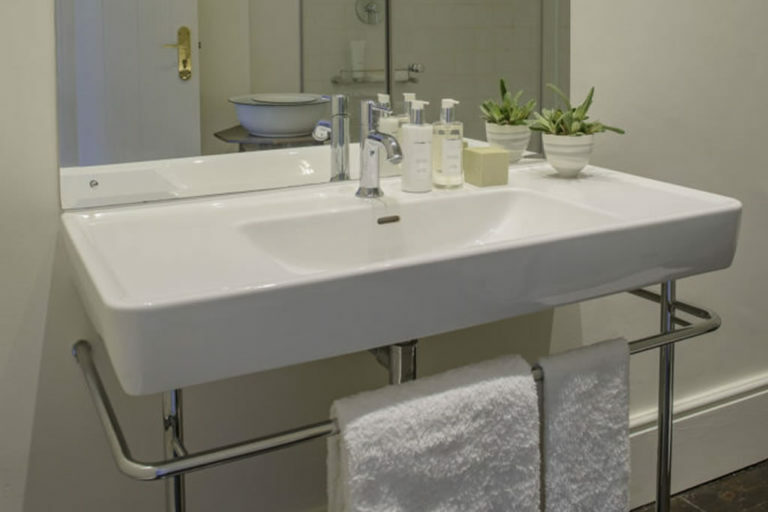 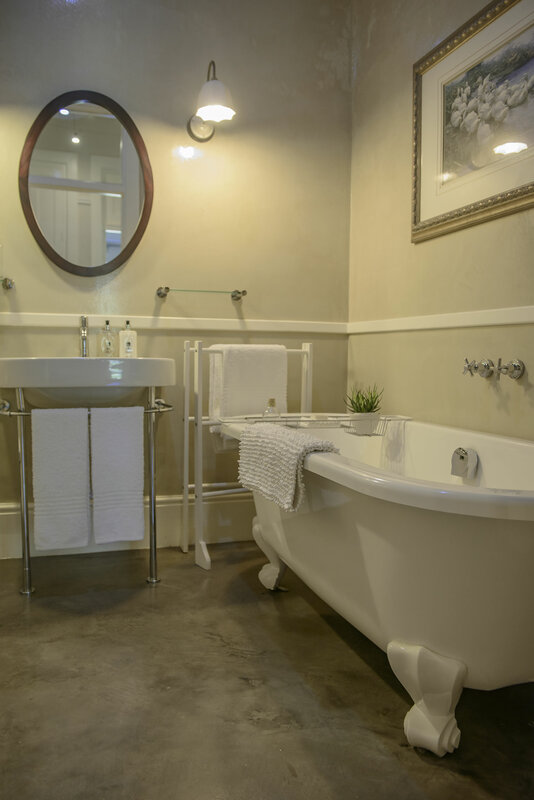 The ensuite bathroom has a spacious overhead shower and a beautiful freestanding basin. 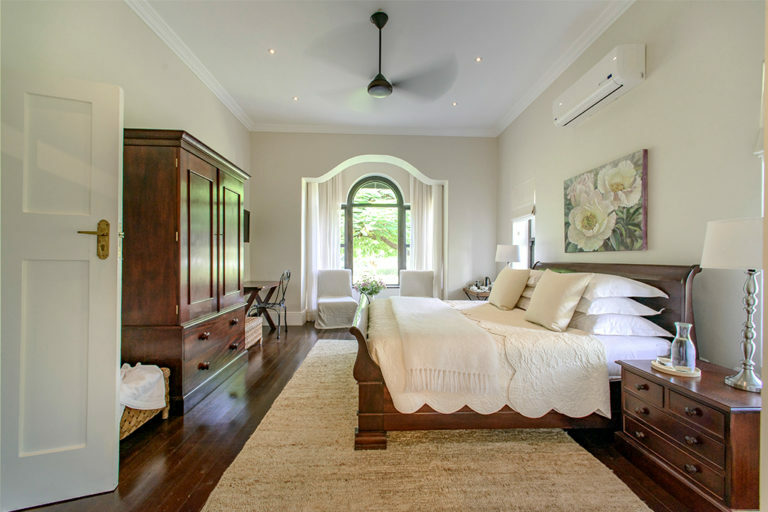 Two occasional chairs sit in a north-facing sunny alcove with a picturesque view of the area – the perfect spot for reading a good book. 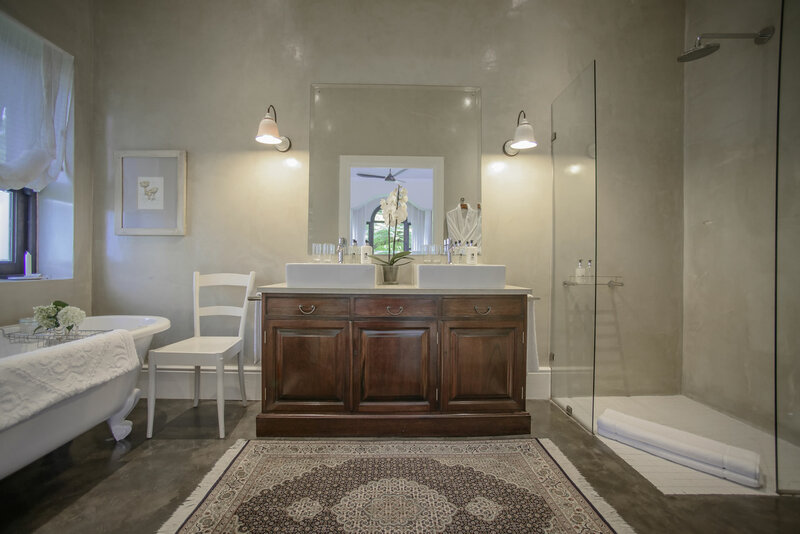 A large desk invites you to spend time sharing some of your Lowveld experiences over email with the folk back home. 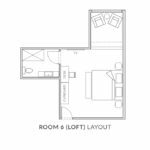 There is access to an attractive shared facility in the loft with a kitchen sink, microwave and bar fridge. 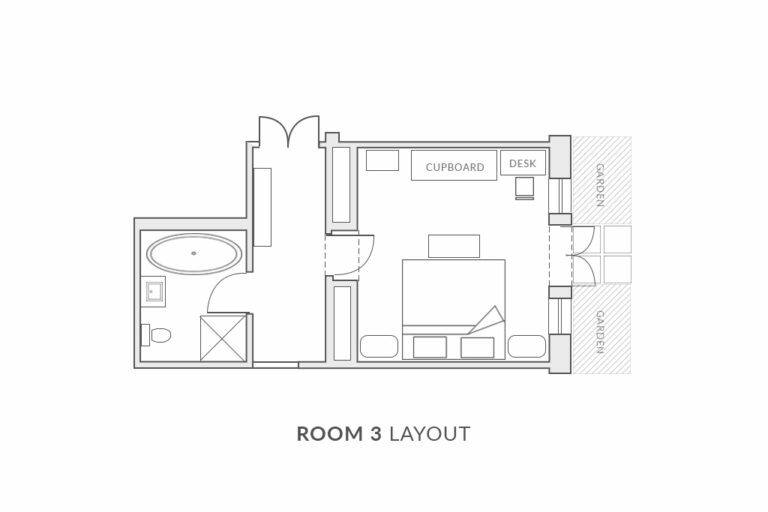 Regret no cooking facilities.